UPDATE: The restaurant has since reopened and is now under OK Hashgacha. 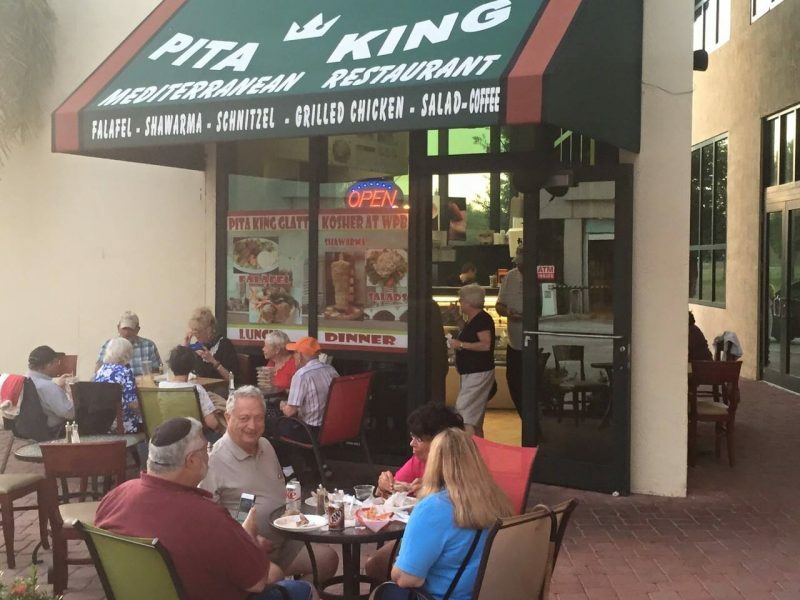 Announced on Friday, effective immediately, Pita King in West Palm Beach, FL, is no longer under the supervision of the ORB. This alert applies both to Pita King Restaurant and to Pita King Catering. No word as to whether or not the restaurant will opt for a new hashgacha at this time.